I have been compensated by author Keith Pierce for this post; however, I am sharing my own thoughts. All opinions are my own. What is it like growing up as a twin? If you aren’t a twin yourself, helping your twins navigate this journey will involve a lot of unknowns. 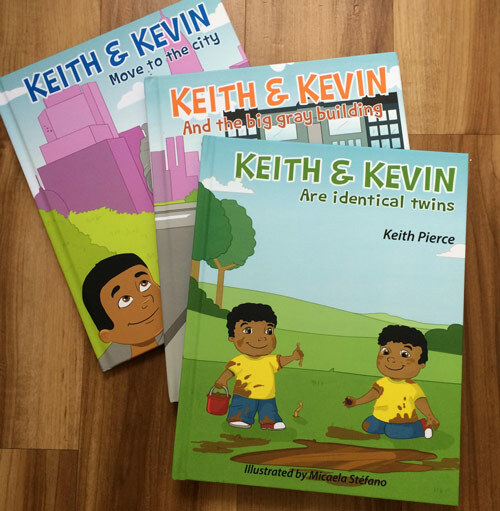 That’s why I was excited to hear from Keith Pierce, an identical twin himself, who has written a series of children books about identical twins growing up and their experience and adventures along the way. Keith sent me the first three books in the series to read and share with you. Each book is written in a limerick, a poem with a rhythm and style. The rhythm can help you “sing” the story to your children as you read together. 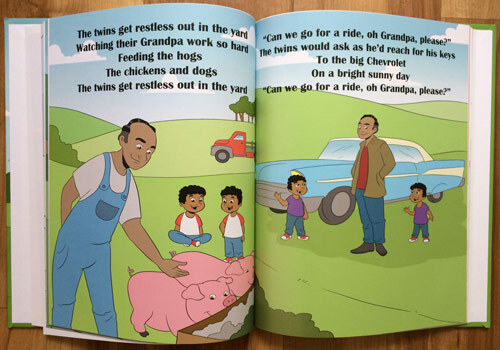 The author encourages you to have your child read the last line of each stanza on the page out loud to help improve reading comprehension and skill. These books have friendly and colorful illustrations along with their limerick text. The text is geared toward young readers ages 5-10. 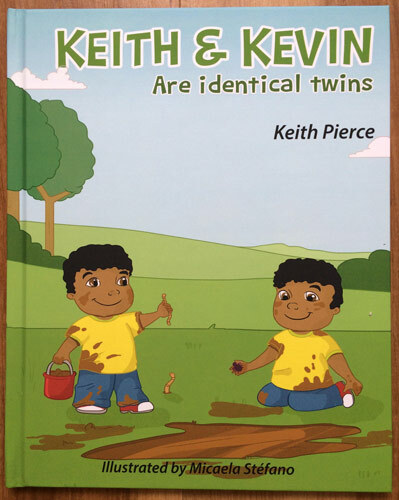 The first book in the series “Keith & Kevin Are Identical Twins” features the tale of the boys being born and raised by their mother until the age of four. The book highlights the daily life and activities of the boys and how they interact with each other, their family, and surroundings from a very young age. At age four, their mother married and the family moved to the big city. As the twins never knew their biological father, they must learn to welcome a stepfather into the family and adjust to a life turned upside down. 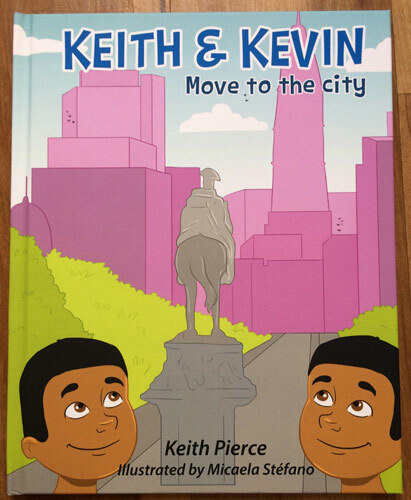 The second book, “Keith & Kevin Move to the City“, explores the adventure of moving to a new city and how the boys adjust to their new life. Here they encounter a lot of challenges that your children might face too. For example, how do they make new friends in a new city? Making choices and seeing the consequences of their actions. How twins can help each other (or get each other into trouble). Learning the hard way that it doesn’t matter what other kids do when you know it is wrong. Plus the boys become big brothers when their sister is born and try to figure out life with a crying baby in the home. 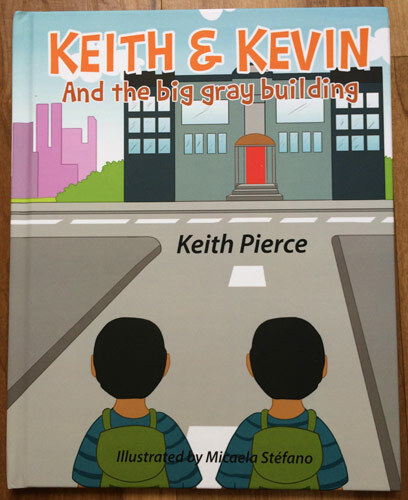 Third book in the series, “Keith & Kevin and the Big Gray Building” follows the twin brothers are they go to a new school and learn how to adjust. The twin boys must learn how to react to other children and their comments about twins. Plus when things don’t go their way, the twins get a lesson in how not to react to teasing. 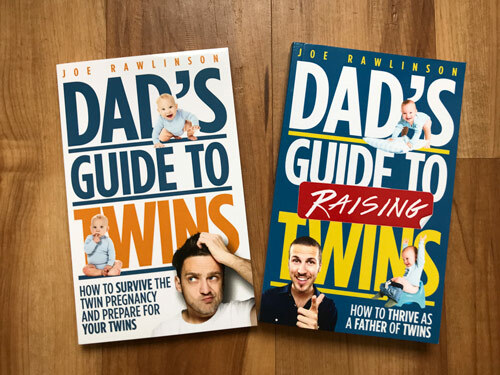 These books are filled with real-world experiences that your twins will have as they grow. It is interesting to see how the twin dynamic plays out in these. As you read these books with your children, it will be an opportunity to talk about what they would do or how they would act differently. These stories are based loosely on the author’s life growing up as an identical twin but the principles taught and the discussions they could encourage in your home are timeless.